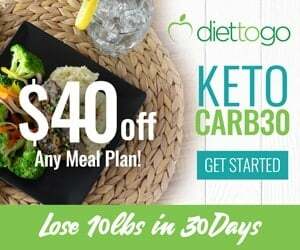 A biotin deficiency is not something you might commonly get if you follow a high-carb diet, but ketogenic dieters tend to be more at risk. Low levels of biotin are linked to fatigue, hair loss, and cracker or brittle nails. In addition to eating more biotin-rich foods, you can also take a biotin supplement to help increase your levels. We’ve done the research to find the best biotin supplements out there. Here’s how to pick the right one. Biotin is a B vitamin that is also known as vitamin B7. Its primary job is to help convert macronutrients (carbs, fat, and protein) into energy, but it also plays a role in skin, hair, and nail health (1). 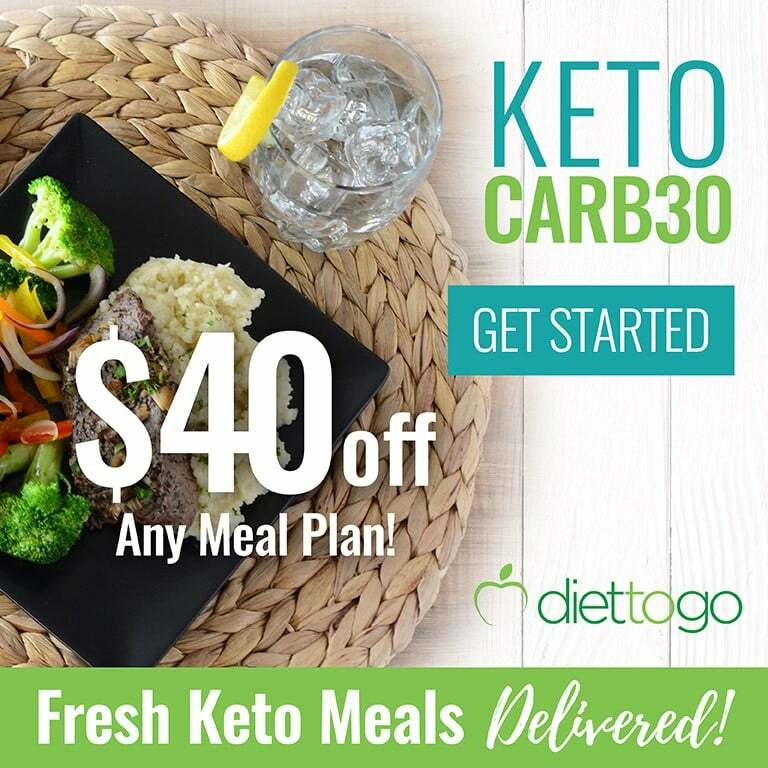 Some research shows that a ketogenic diet can cause low biotin levels, which may result in thinning hair, loss of body hair, skin rashes, and more (2). This is why many people decide to take a biotin supplement on the ketogenic diet. To learn more about its scientifically proven benefits, check The Ultimate Guide To Biotin! 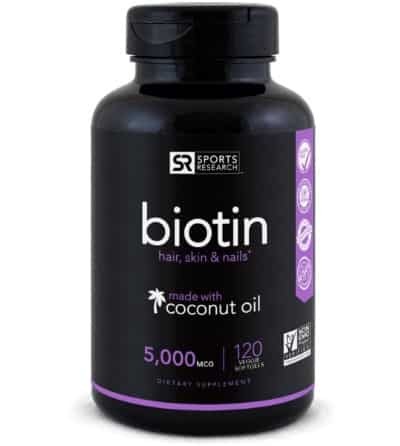 Research shows that supplementing with biotin is harmless. The daily recommended intake of biotin is between 30 mcg to 100 mcg, but some studies show that taking three times this amount is perfectly fine. Even a much higher dose of biotin such as 10–50 mg/day has been found without adverse effects according to several studies. If taking too much, it is simply excreted into urine (9, 10, 11, 12, 13, 14). Rare but possible side effects of taking too much biotin may include an upset stomach or mild skin rash. You should always consult with your doctor before taking any supplements. A study found that biotin deficiency could happen to women who smoke because smoking increases the metabolism of biotin and accelerates the degradation of nutrients (15). Biotin is a water-soluble vitamin, which means that it is not readily stored in the body and needs to be constantly replenished via the diet. It also means that you don’t need to take your biotin supplement with food as they are already highly absorbable. 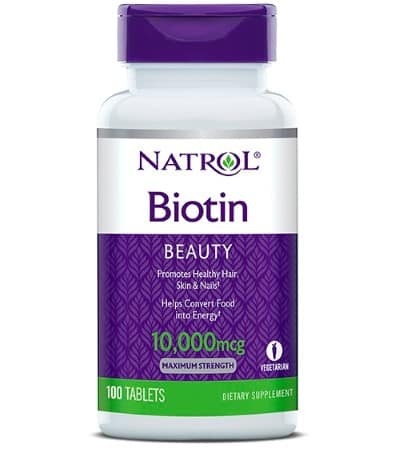 When picking out a biotin supplement, it’s important to find one with adequate amounts of the biotin you need daily. For example, the recommended daily intake of biotin is anywhere from 30 mcg to 100 mcg per day. Because of this, you might want to choose a biotin supplement that meets the daily requirement. If your levels are already low, you might want to take a biotin supplement that contains higher amounts. Remember that B vitamins aren’t stored in the body, so if you take too much, then your body will simply excrete it through your sweat or urine. 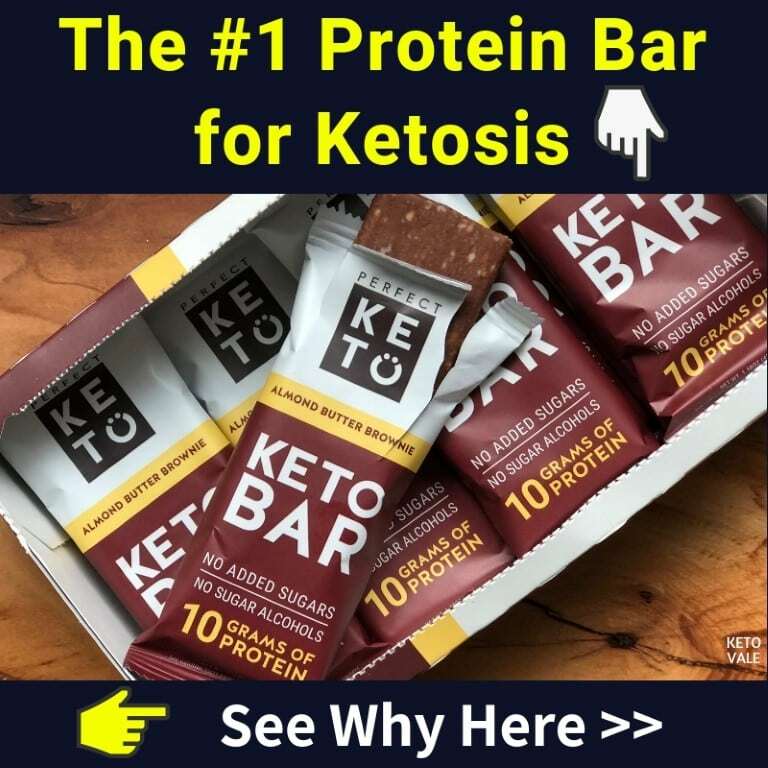 You’ll also want to make sure you are buying your supplements from a reputable brand that does not use any additives or fillers such as rice flour, soybean oil, etc… in its tablets. Take your biotin supplement as directed by the instructions on the label and avoid taking excessive amounts, especially if you are on thyroid medication or another type of prescription drug. We’ve done the research and picked out the top three biotin supplements on the market right now. Natrol’s Biotin Maximum Strength features 10,000 mcg of biotin along with calcium for superior nail growth. This product would be ideal for someone who wants long, beautiful or stronger nails that don’t break or crack. The high levels of biotin will also help with hair growth. As with the last product, you’ll want to be careful when taking high levels of biotin, especially at first. One of the nice things about this product is that it comes in a pack of two and is even cheaper than other products. The pros and cons are listed below. Great value for such high levels of biotin! More biotin than the recommended intake. 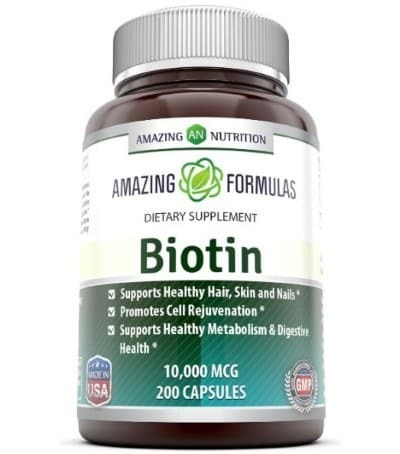 Amazing Nutrition’s Biotin comes from a trusted and reliable source, which means that you can take it without worrying about whether or not your vitamin comes from a reputable company. 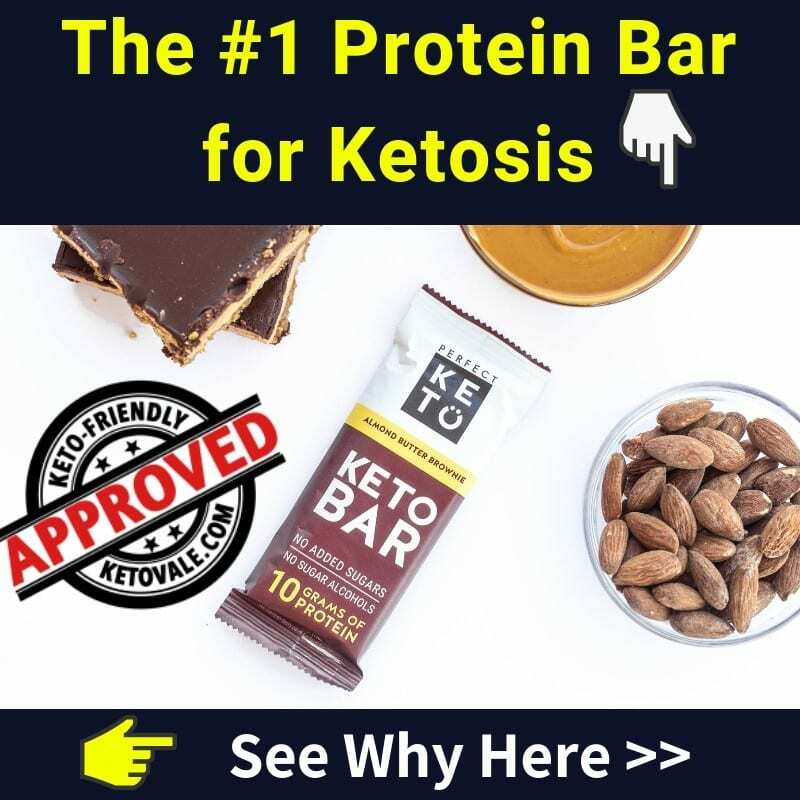 This product features 10,000 mcg per tablet, which is more than you need for the day but could be just what you need to bring deficient levels back up. It’s free of allergens and doesn’t contain any unnecessary fillers or binders. The great thing about this product is that it’s made in the USA at a GMP facility and passed all the quality tests to ensure full potency and purity. Sports Research makes a High Potency Biotin supplement for those with deficient levels. The great thing about this product is that it also contains organic virgin coconut oil, which is the best type of coconut oil you can buy because it is unrefined and comes with all its nutrients intact. Coconut oil contains anti-inflammatory and antioxidant-like benefits to enhance your hair and skin health further. One mini-capsule of High Potency Biotin contains a whopping 5,000 mcg of biotin, which is enough to take you from a severe biotin deficiency to above your daily recommended limits. Here are some pros and cons of this product. One bottle contains 120 softgels, and you only need one per day, which means this product will last you a long time! Contain a small amount of Tapioca in the V-gel Capsule which might be not ideal for strict keto dieters. Taking a biotin supplement is an excellent way to get your levels back up, which might be affected by the ketogenic diet. Biotin has been shown to help improve energy levels by enhancing macronutrient metabolism. 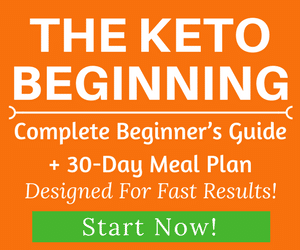 It also helps give you healthy looking skin and nails, which many ketogenic dieters tend to be lacking in. Besides biotin, the best supplement you can take for hair, nails, skin and digestion health is collagen. Check our best collagen supplements review for more tips. We’ve done the research and provided three great biotin supplements that you can add into your keto supplement list. 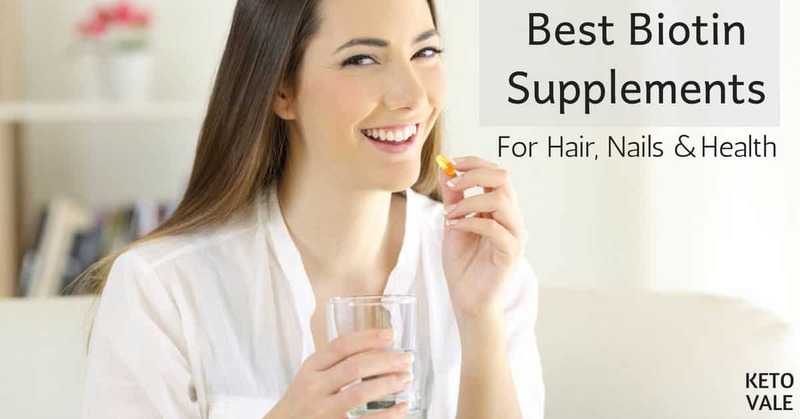 All of these products offer high amount of biotin per capsule, which is well above what you need each day. You’ll want to be careful when taking such high amounts, but these levels are suitable for those who are already low in biotin and have experienced symptoms such as lack of energy or noticeable hair and skin problems. We recommend taking one in the morning with breakfast and keeping track of your symptoms to see if you experience any side effects from the supplement. 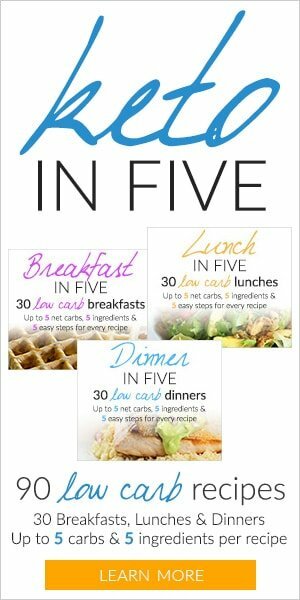 Lower your levels if needed before working back up to one of these high-quality products.